with stops at the ports of Bermuda and the Bahamas! Unique 8 Day voyage is scheduled for April of the next year. 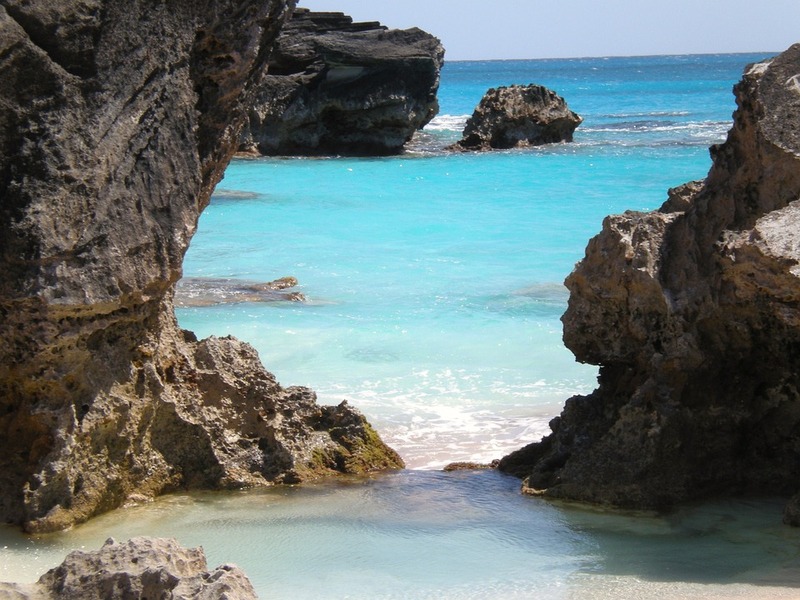 Are you ready to explore the beauty of Bermuda and the Bahamas for one cruise? 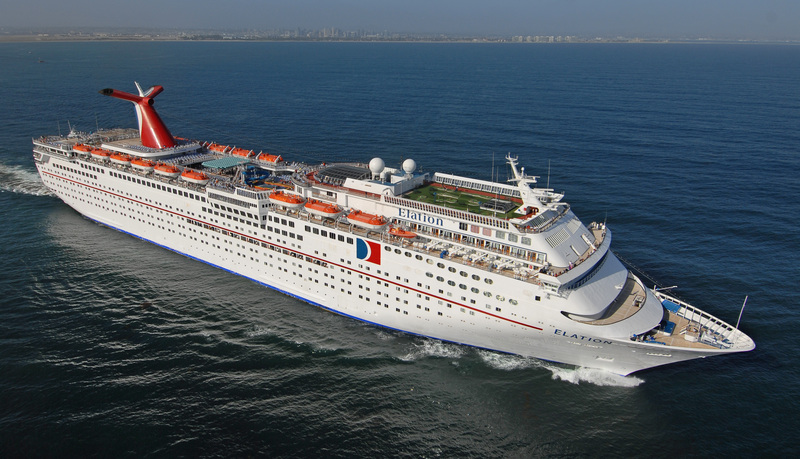 Carnival Elation intends to take you on the breathtaking voyage departing from Jacksonville next spring. The adventure begins on 4/7/2018. All the Elation’s guests will get an opportunity to admire incredible nature and enjoy numerous attractions of Bermuda during an overnight stop in Heritage Wharf and to enjoy a comfortable rest in the Carnival’s private paradise, Half Moon Cay, the Bahamas. The liner will return in Jacksonville on 4/15/2018. 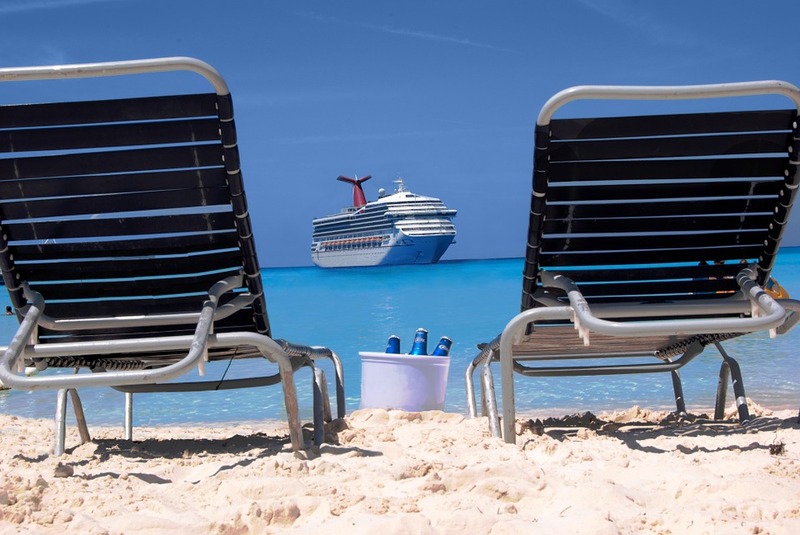 Besides this sailing, Carnival Elation is going to take her guests on the exclusive 6 Day Bahamas cruise (April 15-21) with calling at the ports of Freeport, Nassau, and Half Moon Cay. April 2018 is going to be exciting! Carnival Imagination has also prepared something interesting for you and your kids! Read more about it here!